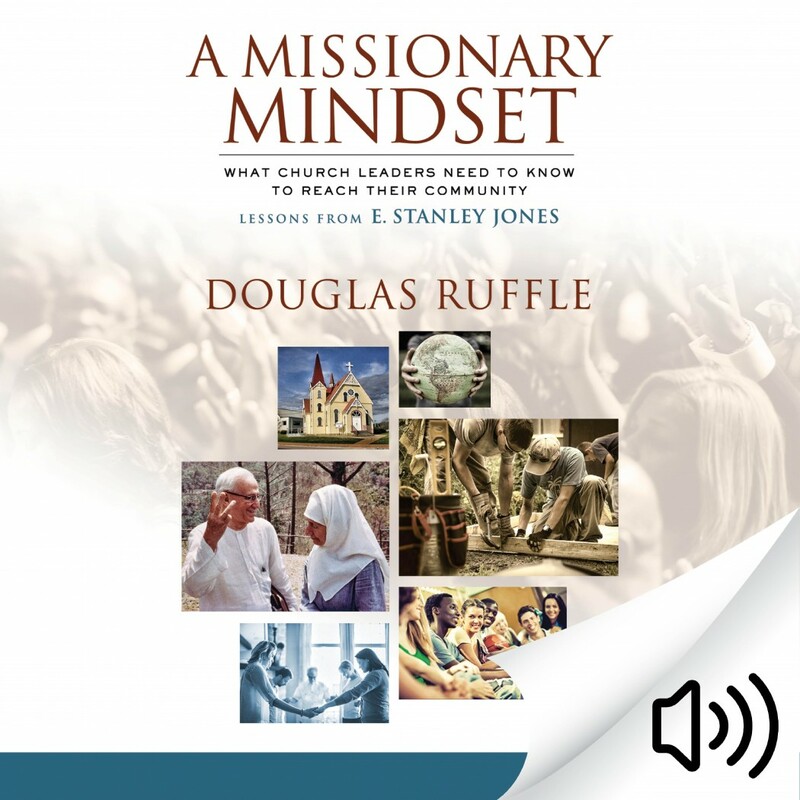 A Missionary Mindset | Douglas Ruffle | Audiobook Download - Christian audiobooks. Try us free. Even when your life and faith seem broken, God loves you and wants you to enjoy a life abundant in blessings, freedom, and opportunity. Motivational speaker, spiritual guide, and mentor to women, Patricia Wilson offers a wise and lighthearted take on the serious business of maturing in faith. Her deliciously candid descriptions of contemporary life reveal the ways we lose touch with God. Then she shows us how to reconnect and stick close. "Sticking close to God is not as easy as I thought it would be," Wilson writes. "Not because God moved on to someone less difficult and demanding, but because I keep forgetting that my walk with God requires a conscious, daily decision. That's what this book is all about: how to stick close to God, even on those days and through those times when life comes unglued!" If you allow it, God can begin to work in you wherever you are.